Owning a seed company has been a long-time goal for Gregg Adams. Adams also still is actively involved in his family farm that is located near Celina, Ohio. The operation grows corn and beans and includes a 4,000 head pig nursery and a 7,500 head hog finishing operation. 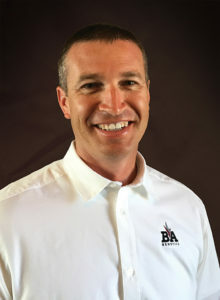 Adams said he and his partner, Matt Bixler, want to grow a company that is simple and easy to work with – one that can respond quickly to customer needs or concerns. Adams and his wife Dawn have four children – Alyssa, Nicklaus, Grant and Makenna. All are active in sports, school activities, church groups and 4-H.